During his week-long sojourn in Ross, which runs from 22-29 April, Dr Browning will also visit local businesses, charities and churches, including Blythswood Care, the deaf unit at Dingwall Academy, Highland Theological College and the Isobel Rhind Day Centre in Invergordon. Other destinations include the social enterprise Made in Ullapool, the Cornerstone café in Evanton andthe Anta factory in Fearn. He may also take part in a rowing race across Loch Broom. Ullapool Rowing Club propose to race two boats across the loch and back with Rt Rev Dr Derek Browning in one boat and Rev Heidi Hercus in the other. 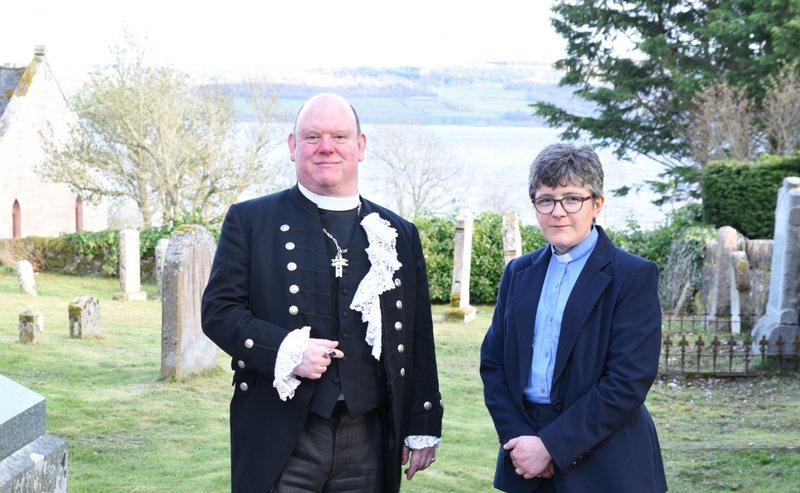 He will also meet representatives from Highland Council and preach in churches across the presbytery. “One of the important parts of the Moderatorial year is to visit four Presbyteries across the country. So far I've had the pleasure of visiting the Presbyteries of St Andrews, Glasgow, and Dumfries and Kirkcudbright. 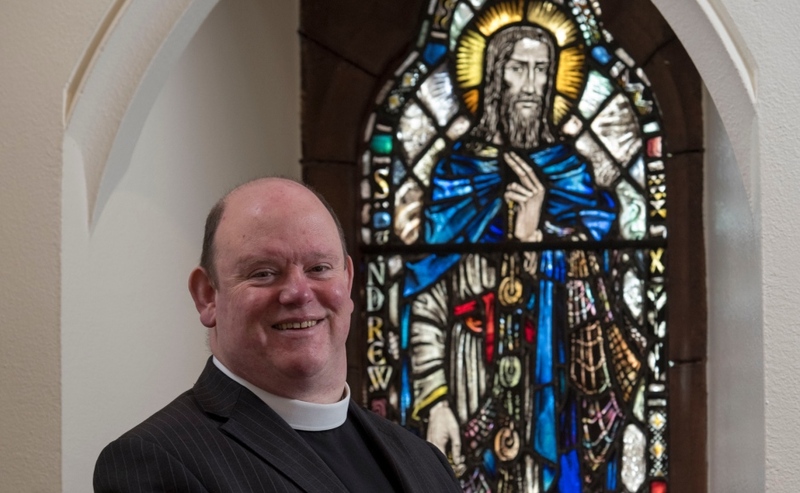 “I am looking forward to my final visit, to the Presbytery of Ross. 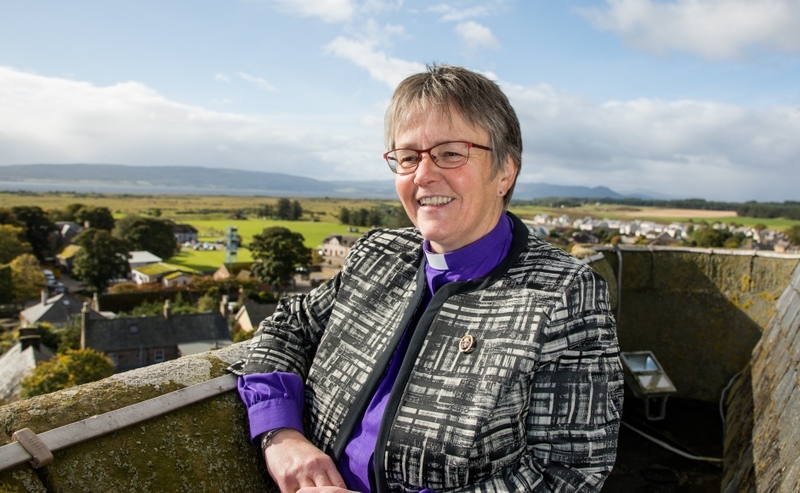 This is a small Presbytery in terms of parishes, but itcovers a wide swathe of Scotland.​ That will bring as many opportunities as it will challenges. “As well as taking services in a number of churches, it will be fascinating to meet the people living in this part of our country, and to learn more about their work and their faith. “I am particularly looking forward to learning about resettlement work with refugees, the work of Blythswood and meeting staff and students at the Highland Theological College. “The work of the Deaf Unit at Dingwall Academy is important and so also is the work done at the Isobel Rhind Day Centre in Invergordon where supportis offered to adults with learning difficulties.